Incredibly excited to say this April we’ve persuaded the duo behind one of New York’s most beloved parties, Mister Saturday Night – to hotfoot it over the Atlantic for a rare Manchester appearance. Attracting a wonderful crew of locals and party-going pilgrims alike – Justin and Eamon have been providing, and soundtracking awesome dance spots around the big apple since 2009 with their now folkloric Mister Saturday Night and Mister Sunday parties. Reflecting, and ultimately cultivating, their dancefloor diversity is an armoury of open ended, cross genre party selections. 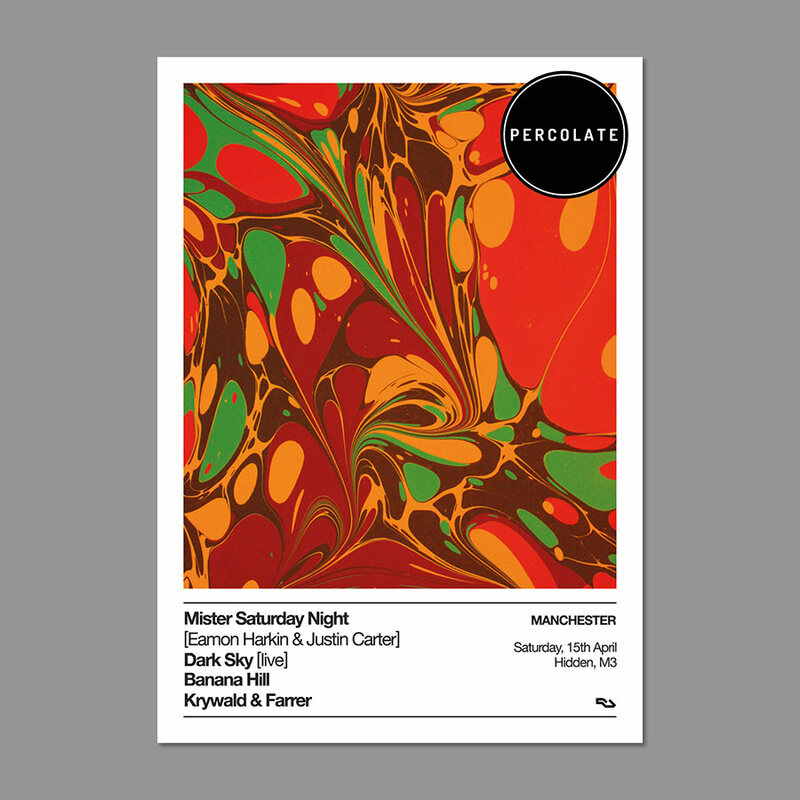 The boys deep passion for great music and a party with soul shines bright through their sets — it’s really something to behold, and we can’t wait to see what the Misters bring to our favourite Manchester dance. Auxillary support over the course of the night comes in the form of our erstwhile comrades Krywald & Farrer and Banana Hill’s Cervo & JVC, who did such a sterling job for us last time we brought them down to Hidden we couldn’t wait to get them back! 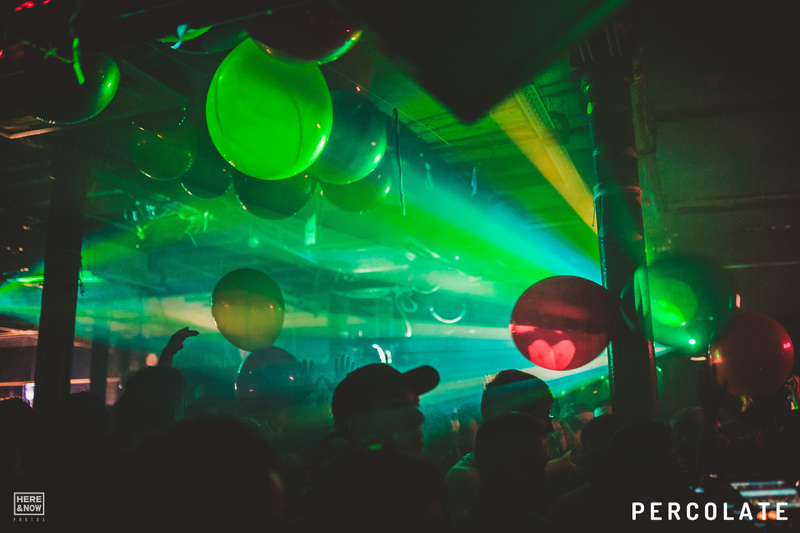 The scene is well and truly set for what may be one of the most special of the Percolate gatherings yet, you do not want to sleep on this one – trust us.